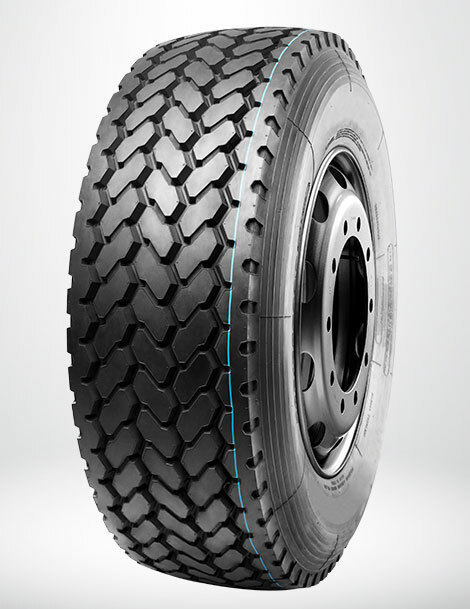 Chip, cut and abrasion resistant tread compounds offer long mileage and wear. Heavy-duty belt package increases durability, uniform wear and stability. Strong wear resistance compounds and wide footprint.